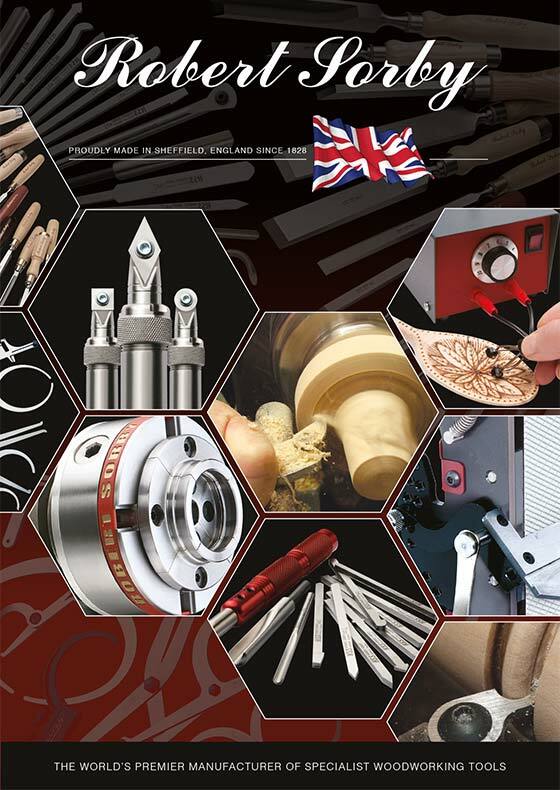 Our catalogue contains the full range of Robert Sorby products. To request a copy of our printed catalogue, please fill in the request form. To instantly download our interactive digital catalogue, click here.